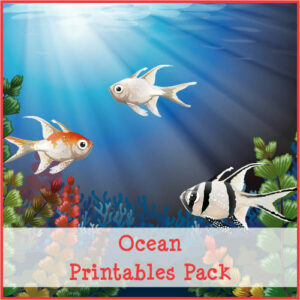 Note: For more ocean printables and lots of ocean-themed activities, see my Ocean Unit Study page. 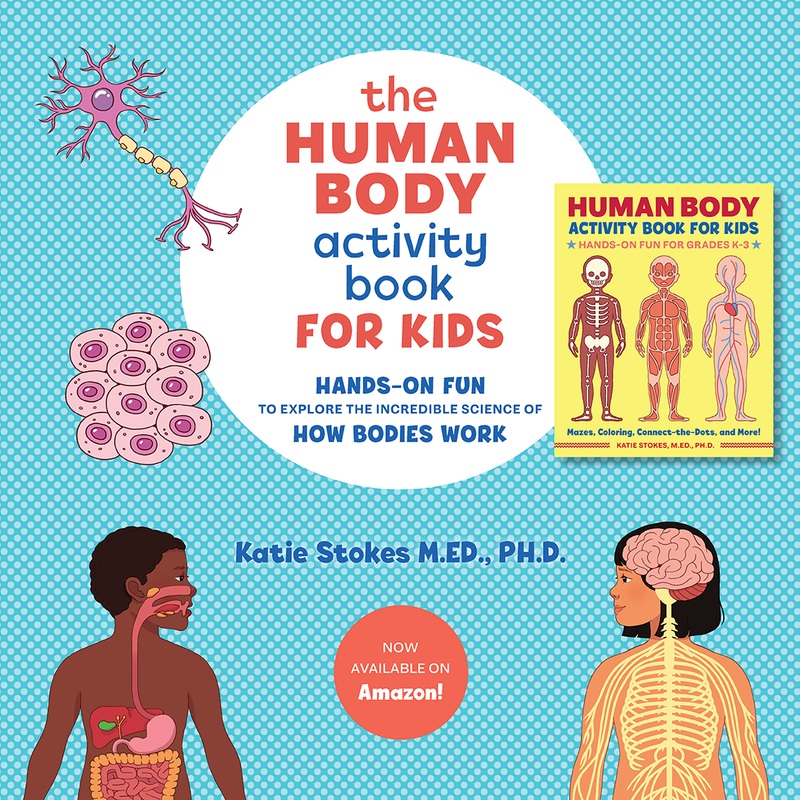 This pack includes 73 activities for children ages 2-7. 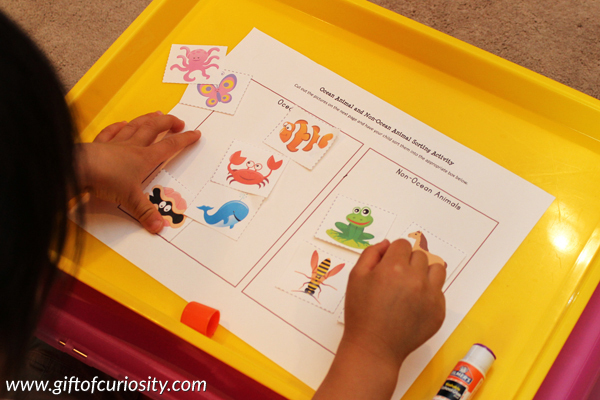 Completing the activities in my Ocean Printable Pack will help children work on shapes, colors, sizes, patterning, puzzles, fine motor skills, mazes, math, and literacy. I’m sharing a few photos of my kids working on some of the activities so you can get a very small taste of what is included in this pack. 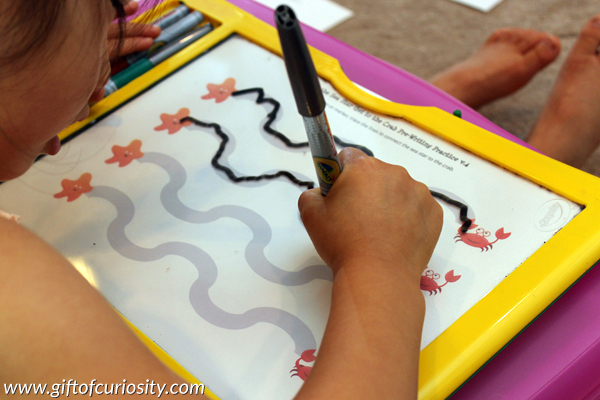 XGirl is 4.5 and still developing her fine motor control for writing. I put one of the pre-writing worksheets in her Crayola Dry Erase Activity Center for her to work on. By putting it in her Crayola Dry Erase Activity Center , she can easily erase when she makes a mistake or she can do the worksheet over and over without me needing to print more than one copy. XGirl also worked on this intermediate level maze. She has made a ton of progress on these in recent months and was now able to find her way from start to finish quite easily. (I guess she’s ready for the advanced level maze now!) 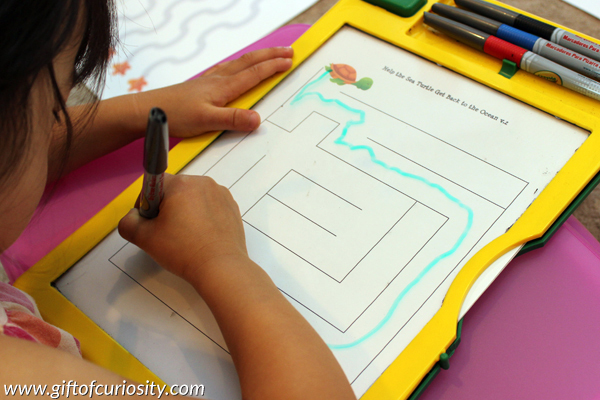 Completing mazes is also good for fine motor development. 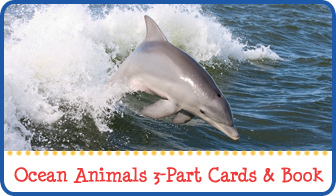 XGirl also completed this activity that involves categorizing animals as ocean animals or non-ocean animals. The sorting part of this activity was easy for her, but it did give us an opportunity to make she still remembered the names of the ocean animals we studied last year. QBoy just turned 5 and is working on double digit numbers. 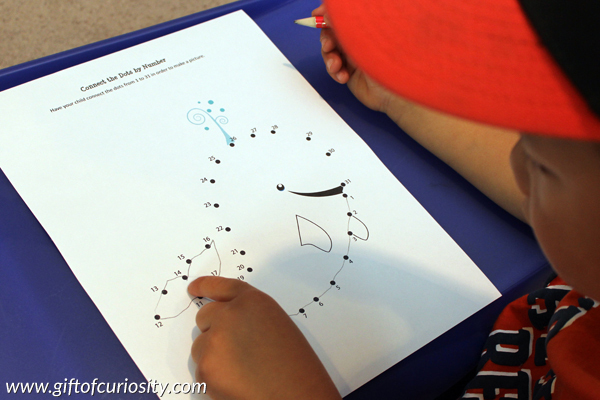 In recent months he has really enjoyed doing all of my connect the dot by number activities, including this one which makes a whale. I also gave him this advanced Which One is Different? worksheet. I had him work on this using his Crayola Dry Erase Activity Center so that XGirl could work on it after him. QBoy’s contextual reading skills are really taking off. 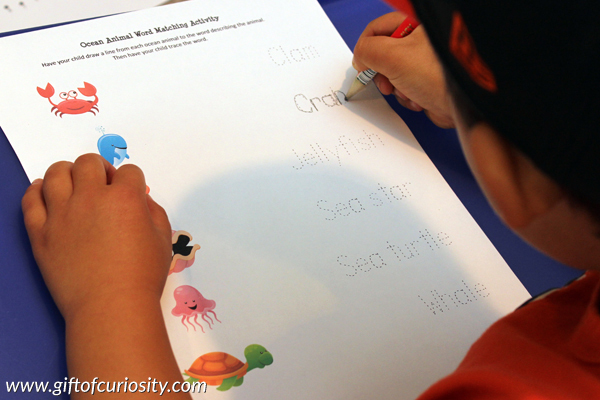 Thus, despite the fact that he still needs a lot of phonics work, he was able to complete this ocean animals words matching activity fairly easily using the first letter of each word as a clue. 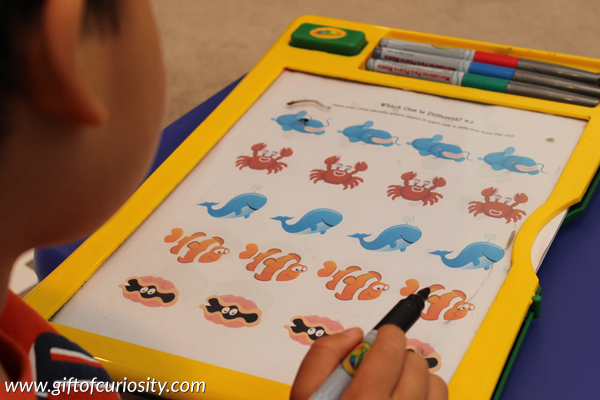 In recent weeks he has enjoyed these worksheets because he feels so big and grown up getting to write out the words. That was just six of the activities included in this pack. 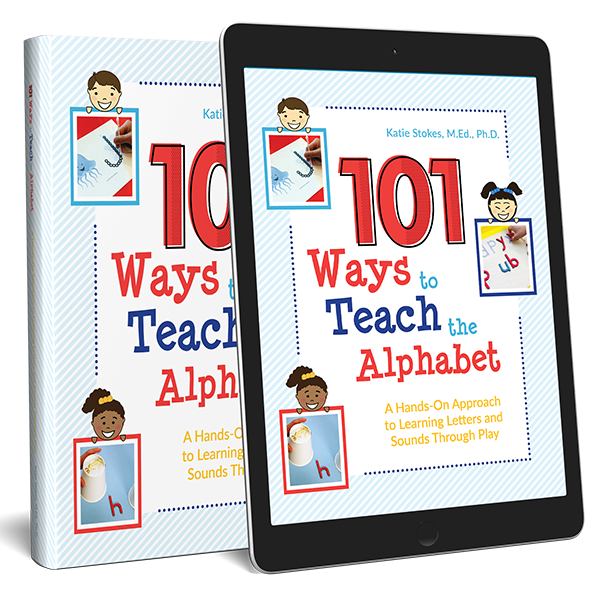 Many of the activities are more basic and would appeal to toddlers and younger preschoolers. And some of the activities are still too advanced for my kids. 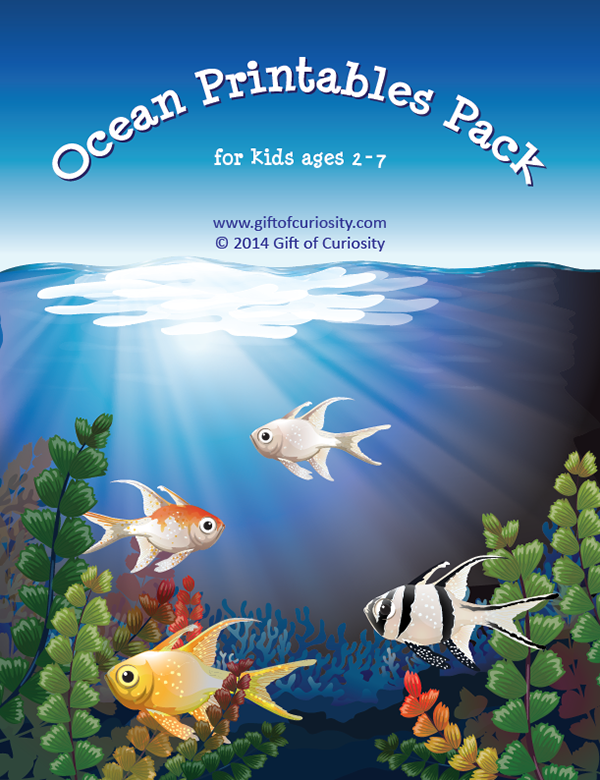 Want a copy of my Ocean Printables Pack? 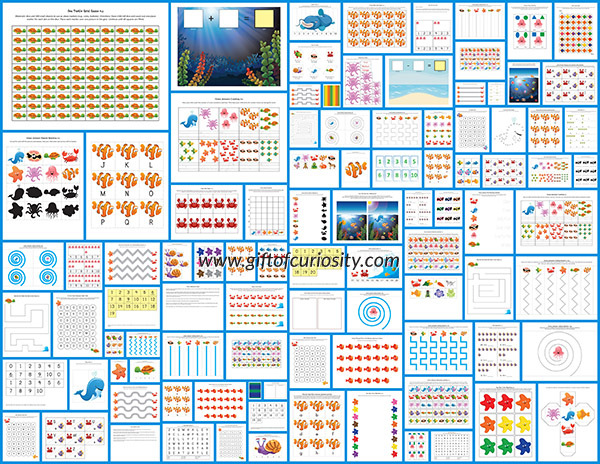 For more ocean printables and lots of ocean-themed activities, see my Ocean Unit Study page or my Ocean Unit Pinterest board. 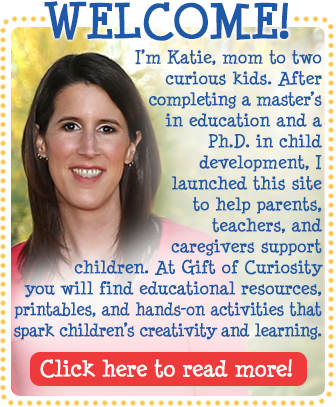 Follow Katie @ Gift of Curiosity’s board Unit Ideas: Oceans on Pinterest. These are so beautiful and fun! 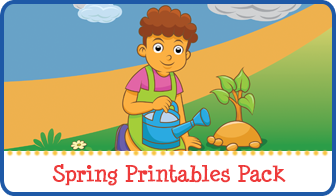 Thank you for sharing at Kids Learning Printables! I hope to see you there again! So fun!! I always love what you come up with. Thank you for sharing at Sharing Saturday!! Thank You! Your printable are so helpful. I just love the characters and the colors. This would motivate the kids in doing the activities. Thank you so much for sharing.